Advertising avenues such as pay-per-click (PPC) can seem like a risky or difficult technique if you’re new to it. 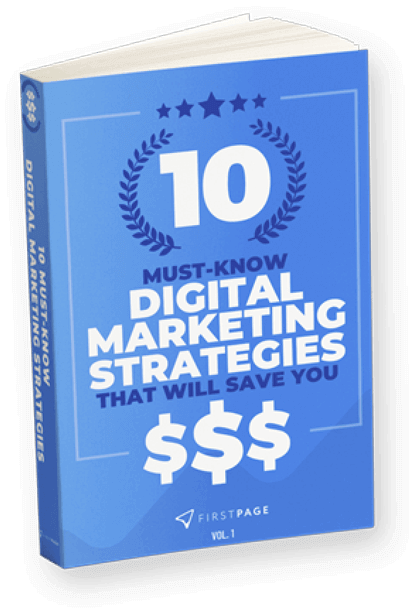 The main objective behind these tactics are to optimise marketing tactics and reap the highest ROI that you can. The only problem is that you don’t know exactly what content will convert clicks into sales, and you are worried about risking a portion of your marketing budget. There are a number of factors to test your AdWords campaign, one of the key ways being through A/B testing, which will help you to eliminate factors that are low performing in your PPC advertising campaign. There are a number of ways to examine your campaign through A/B testing in order to optimise your best AdWords copy. One thing that content can benefit from in AdWords campaigns is dynamic keyword insertion (DKI). There are benefits to packaging DKI and AdWords copy together. They not only enhance your limited version of copy, but can make it more visible to potential leads. 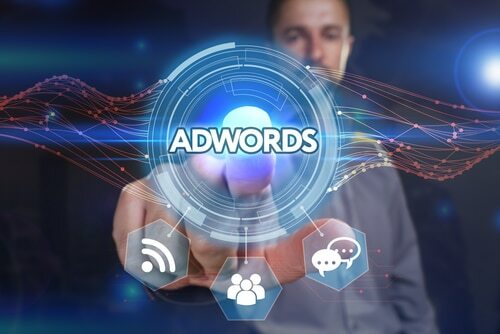 The feature, which is an advanced addition in Google AdWords, identifies the customers search and updates the text in your ad accordingly to include the keywords highlighted. Not only does this create a higher relevancy copy to the user, but it can also increase the click through rates seen. Now, we don’t need to talk you through the importance of a strong call to action (CTA). Marketers tend to invest a large quantity of time trying to create the perfect sign off that will entice leads to click on advertisements, or invest in products/services. They play with different strings of words, trying to make a lasting impression, all the while forgetting the most important part of the CTA – the first word. Test out the strongest start to your CTA by evaluating the leads that string of words creates. Successful marketing campaigns are grounded by one overarching question: How does your business benefit consumers? If you keep your consumers in mind, and convey how your product/ service will best benefit them, you are more likely to attract their interest. This isn’t restricted to one singular answer, as often there are a multitude of ways that you can help consumers. However, it can be worth examining the types of benefit-based descriptions that attract the most conversions. No matter which avenue you go down with your AdWords marketing, the most important thing that you must do is monitor, modify and test your campaign’s strength. Each time you find a method that is garnering the attention you desire, ensure that you implement that given ad variation to seize a high performing ad version, and a heightened PPC campaign.